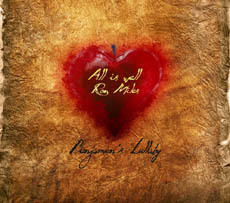 My interview with Kathleen Kelly on her Special Mouse Podcast.
" ... It's an unflinching -- and sometimes unflattering -- account of the challenges of parenting and the special challenges of parenting a child with autism. In an interview with New York Times best-selling author Cory Doctorow, the Phoenix New Times asked "What was the last book you read? 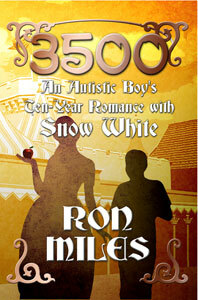 The book I just finished is a yet-to-be-self-published manuscript for a book called: "3500: An Autistic's Boy Ten-Year Romance With Snow White," by a writer named Ron Miles. 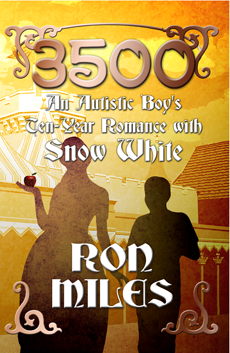 And it's a memoir about a father whose autistic son only really came out of his shell when he was on the Snow White ride, at Disney World. They actually moved the family to Orlando so that the kid could be near it. 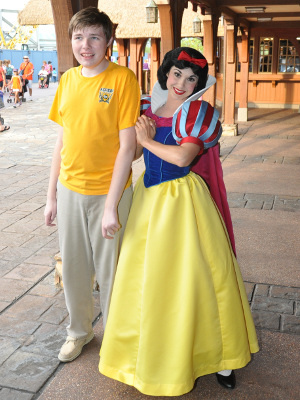 Disney was very involved with the kid and they ended up throwing little parties for him when he crossed 1,000, and 2,000 and 3,000 rides. 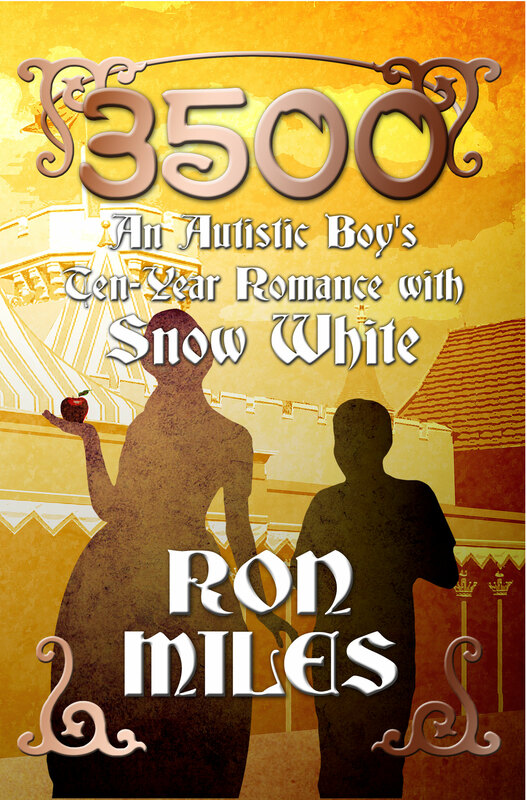 It's a memoir about the family and about parenthood and about growing up as an autistic kid and how sometimes, Disney can actually be magic. It was a terrific book, if it doesn't reduce you to tears in at least one or two points you've got a heart of stone. Resources: Select the item you want and use the link to retrieve it. You may want to right-click and "Save as..."
Here is a link to the entire Media Kit in one jumbo ZIP file. Right-click the link and select "Save as..." to download it, then double-click the file to open it. 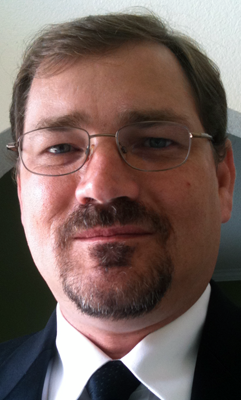 If you are interested in contacting me regarding my son's story, please use the contact form on the Contact Info page and I will get back to you promptly. Thank you!